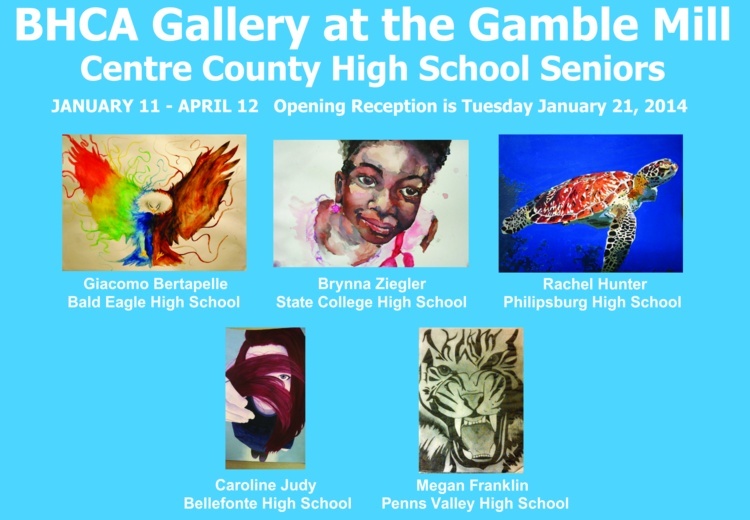 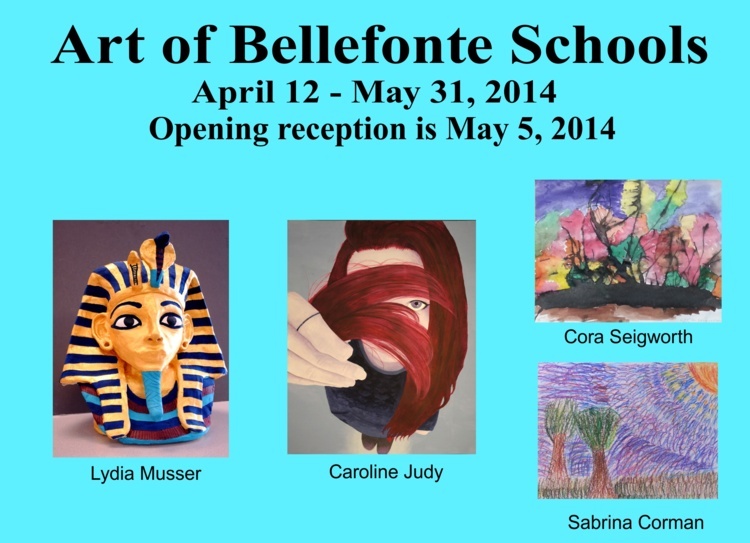 April 12 - May 31 ART OF THE BELLEFONTE SCHOOLS. 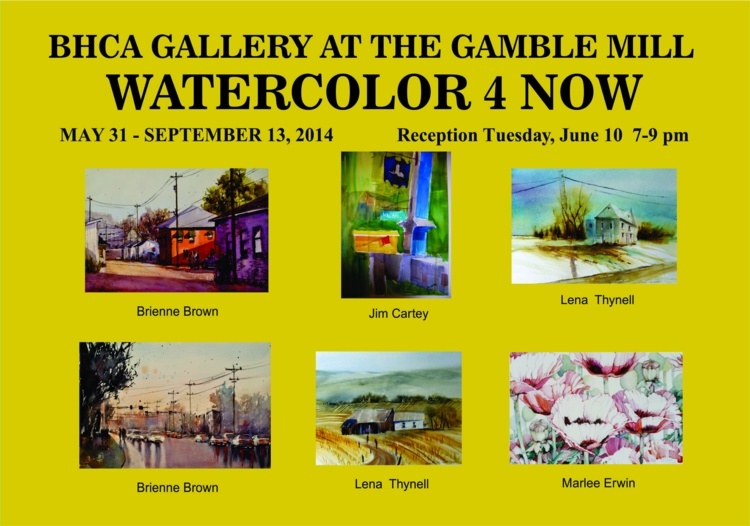 May 31 - September 13 Watercolor 4 Now (four watercolor artists). 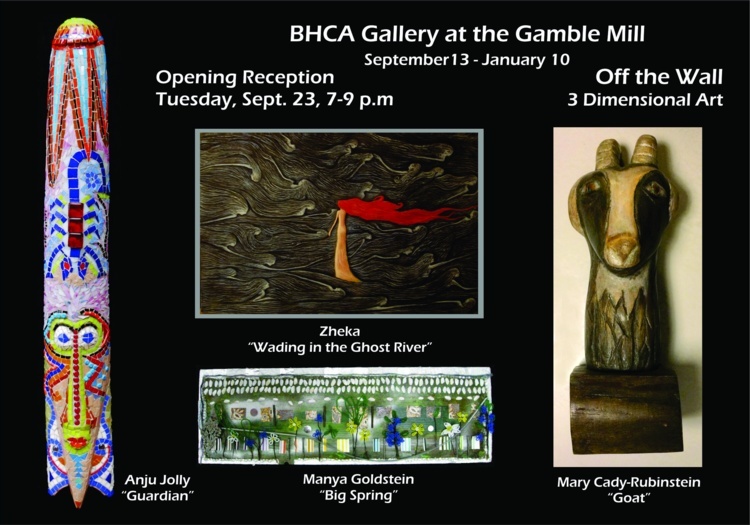 Reception 7 - 9 pm, Tuesday, June 10.